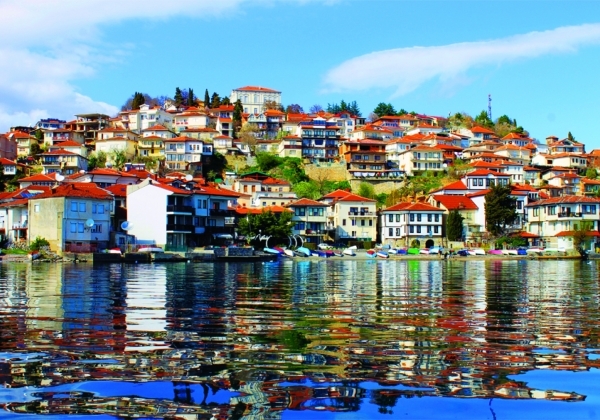 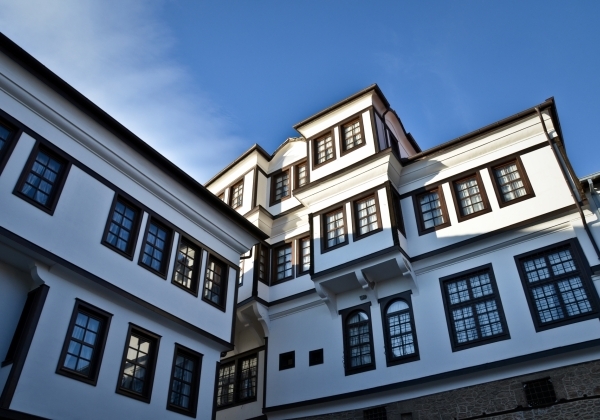 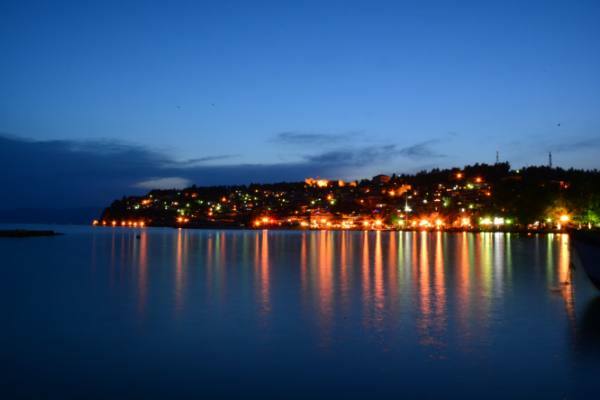 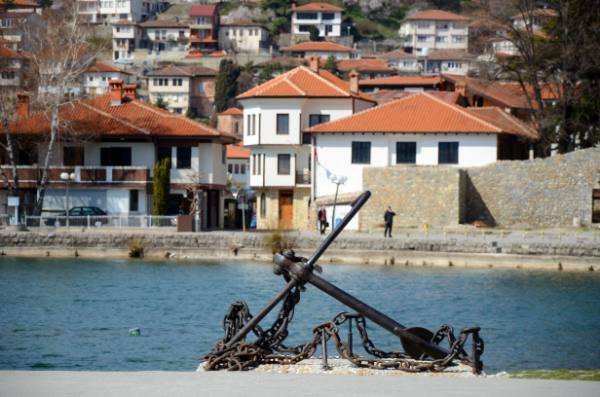 This private full-day trip to the pearl on Macedonian crown, Ohrid, is a must do once you are in Macedonia! 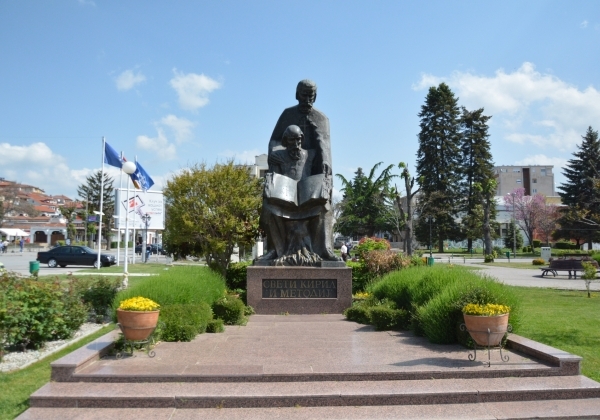 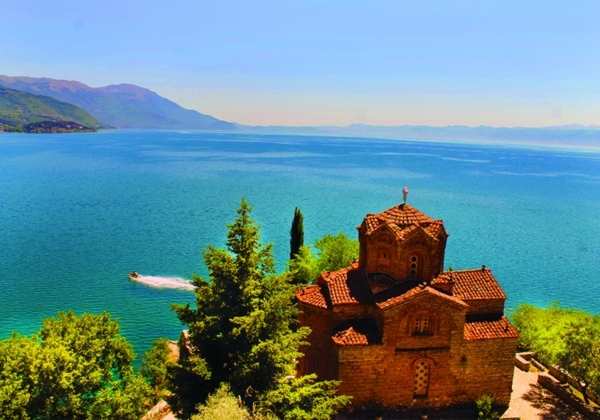 In only just about two and a half hours drive from Skopje, grab the chance to visit the town and lake of Ohrid, both preserved by UNESCO as places of environmental, historical and cultural significance. 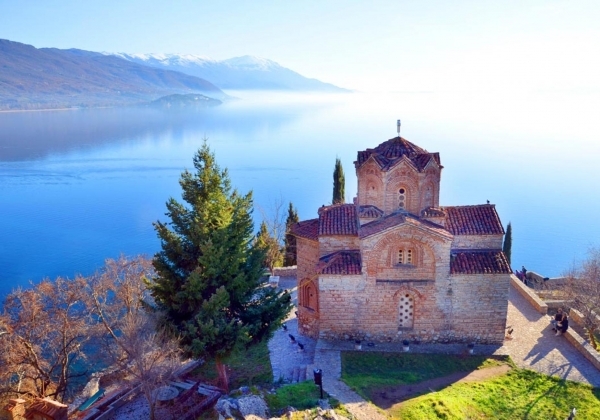 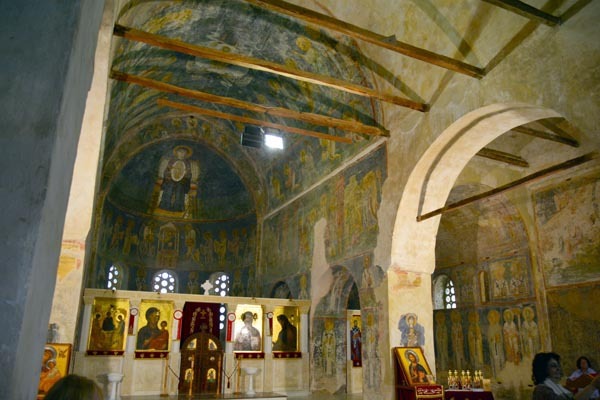 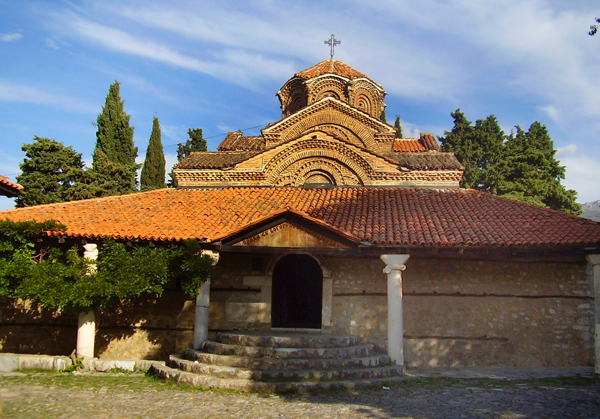 Get to see the many churches and archeological sites, witness some of the most beautiful and well preserved Byzantine frescoes and icons, relax and have some tasty bites in one of the charming local restaurants and cafes by the crystal clear waters of Ohrid lake! 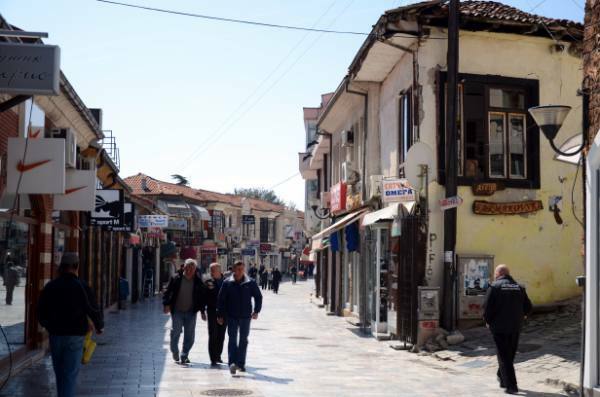 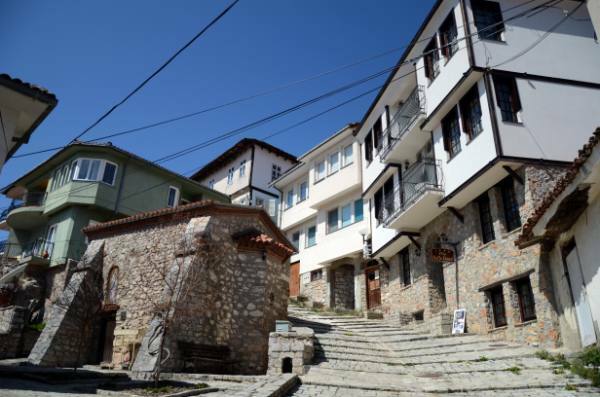 town in Macedonia, Ohrid. 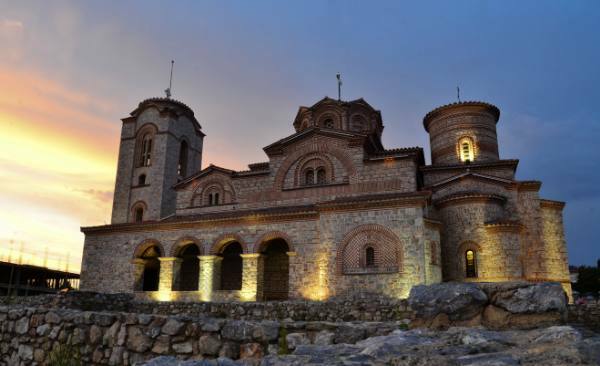 The two and a half drive to Ohrid is another chance to see the beautiful mountains and nature on the way. 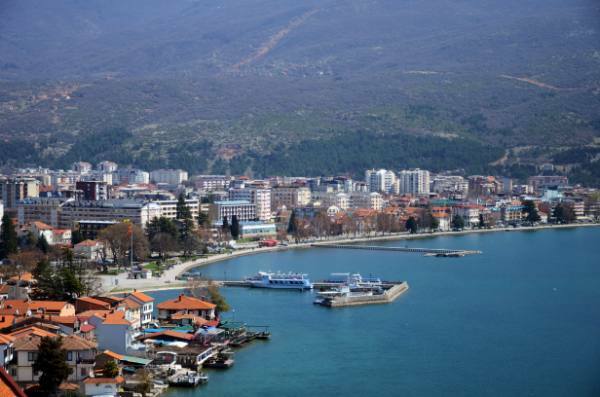 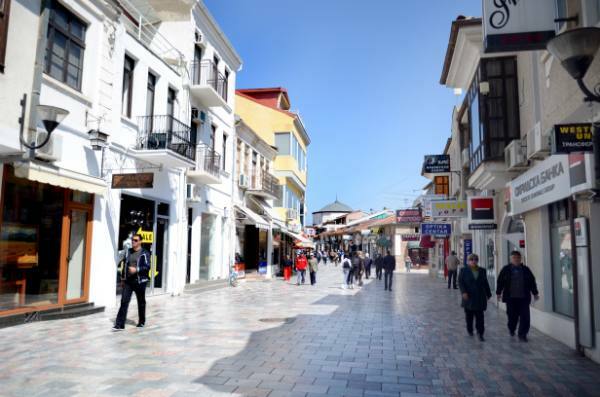 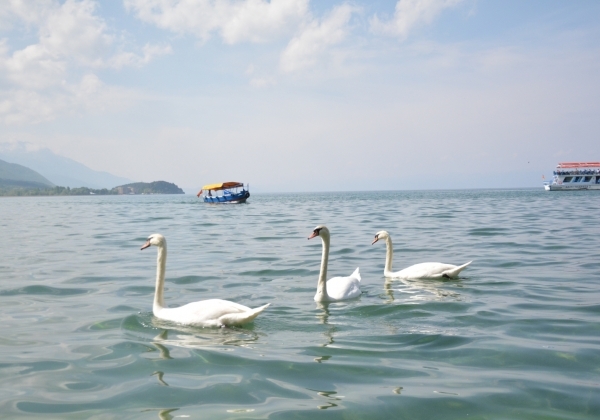 Once in Ohrid, you will have a nice walk by the lake, time to have a tasty lunch in a local restaurant, sightseeing tour of the old town of Ohrid, Samoil’s fortress, the “charsija” and you will get a chance to do some traditional Ohrid pearl jewelery shopping.